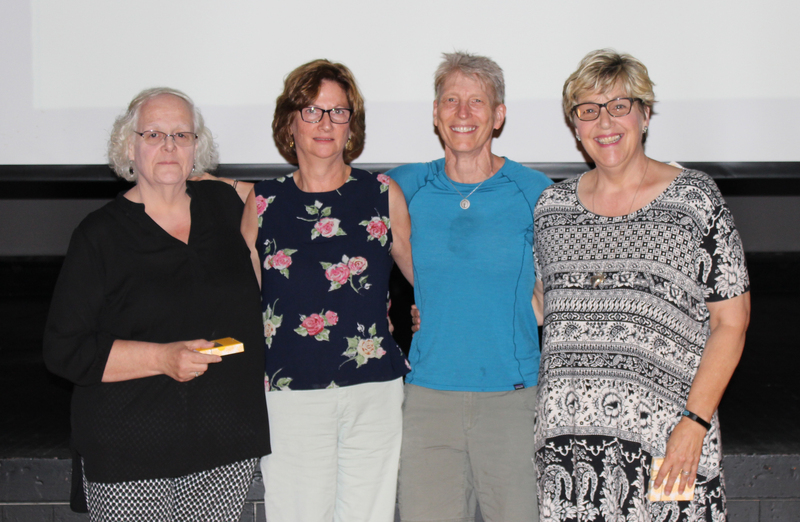 Nanci Randall, Sue Anne Mayette, Maggie Desch and Tammy Joslyn were honored for 30 years of service to Washington Central Schools on opening day, August 21st. 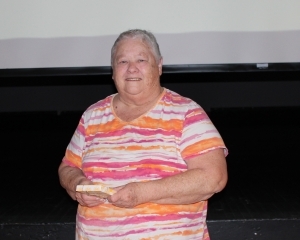 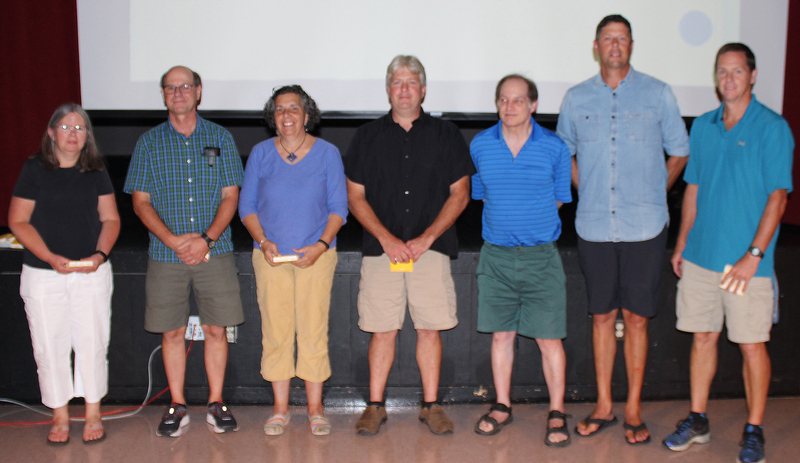 Deborah Gregoire, Benton Larrow, Martha Israel, David Bazis, Peter Gora, Hollis St. Peter, and Stephen Towne were honored for 20 years of service to Washington Central Schools on opening day, August 21st. 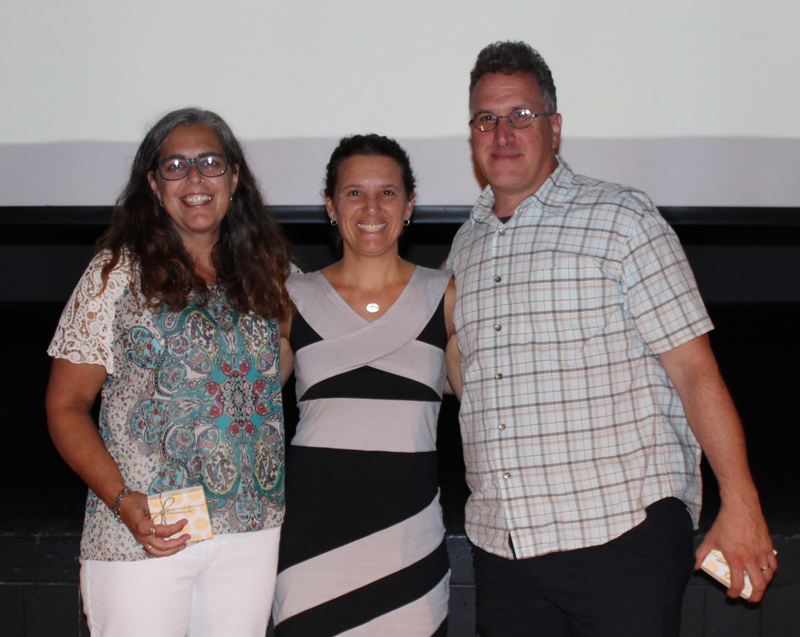 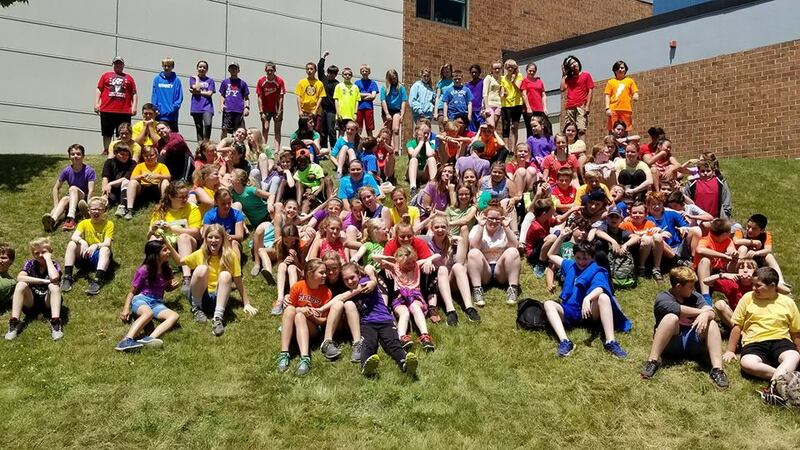 Suzanne Verchereau, Sarah Volinsky and Chris Williams were honored for 15 years of service to Washington Central Schools on opening day, August 21st. 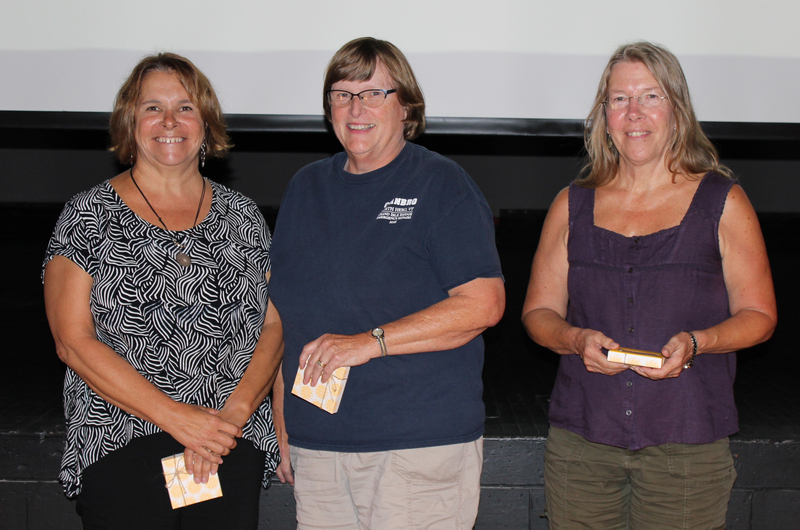 Maria Paris, Jen Miller-Arsenault, Amy Koenigbauer, Catherine Guiffre, Aanike DeVries, Carolyn Beauregard, Erin Mooney, Susan Olander, Jodi Slade, Sheila Paterson, Michael Sherwin, Stacey Rupp, Callie Weller and David Willard were honored for 10 years of service to Washington Central Schools on opening day, August 21st.